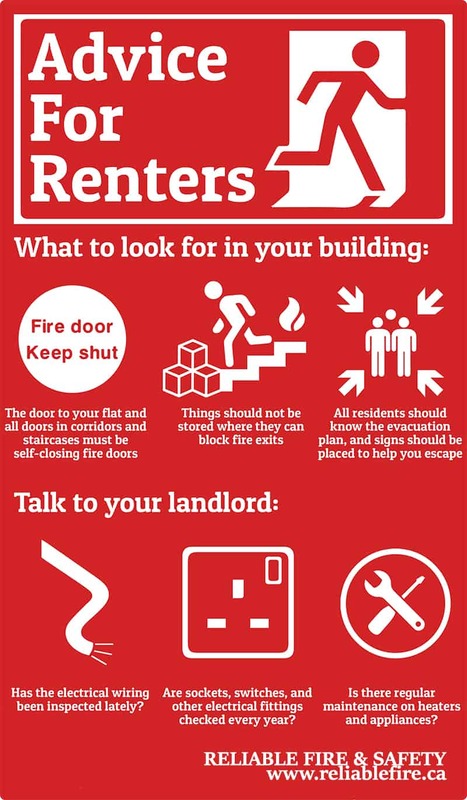 A Fire Safety Plan is a manual that holds vital information and safety procedures for the property for public safety. The British Columbia Fire Code requires specific properties, based on building use or occupancy type, to create and maintain a Fire Safety Plan. A Pre-Incident Plan is a site plan of a building or a property to be used by, and guarantee the safety of our firefighters. BC Fire & Rescue Services requires a Pre-Incident Plan to be submitted along with the Fire Safety Plan. If a property owner has received a request from BC Fire & Rescue to update their Fire Safety Plan, they should contact a Fire Safety Planning Service provider of their choosing submit a letter of intent to BC Fire & Rescue. Explore How We Can Design And Improve Your Fire Safety Plan. 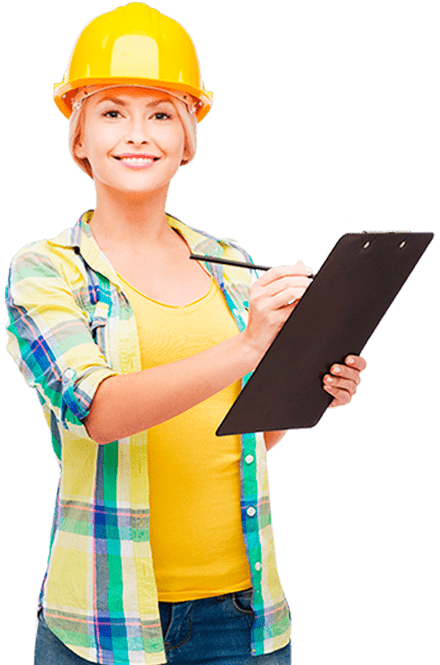 We have an excellent team here at Reliable Fire & Safety with highly competent, trained professionals who excel at their own individual responsibilities. All of these skills are carried out to the highest standard and in conjunction with fire regulations. Reliable Fire & Safety is fully certified and competant enough to design your fire plan and provide the best fire training you need. We like working with our clients, giving them a special, flexible service with the understanding that sometimes the needs of the clients can be changed according to the envioronement they are in. We remain flexible to this whilst offering you the best fire safety plan together with high standard fire training. Our enthusiasm for your fire safety plan design and fire training will definitely save you from the danger. With years of experience in designing fire safety plans, offering training to train people to face emergencies, as well as performing fire drills on clients requests, we have made our clients satisfied with our work. Inspection and maintenance of building facilities to help ensure the safety of the occupants. Prior to the installation process, we will schedule a consultation with you. During the consultation, we will walk through the building analyzing everything to set up a most effective fire safety plan. By filling out a fire safety plan questionnaire, our specialist collects all the data needed to develop a plan. If you have asked us to provide fire extinguishers and/or fire safety plan boxes, our expert organizes the parts and sends them to you, or assign a professional to install the materials. 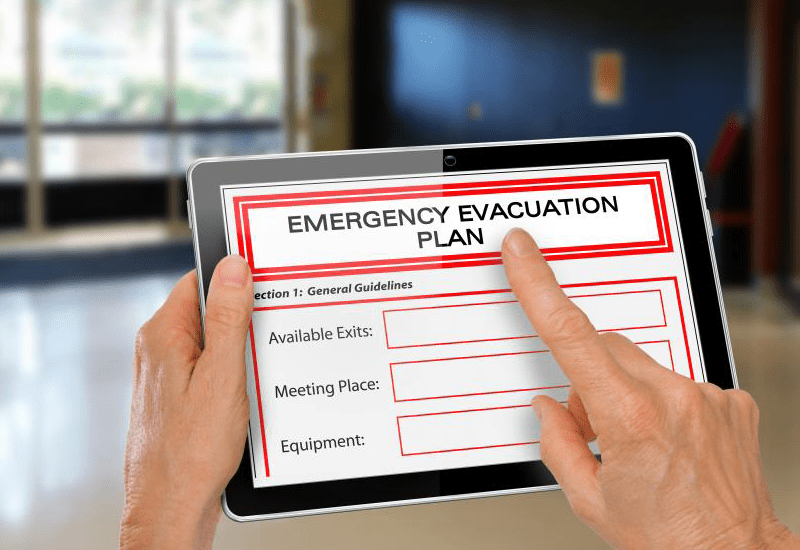 Fire safety plans include detailed information about your building and emergency procedures that save lives. Should you be interested in our fire safety plan and design.